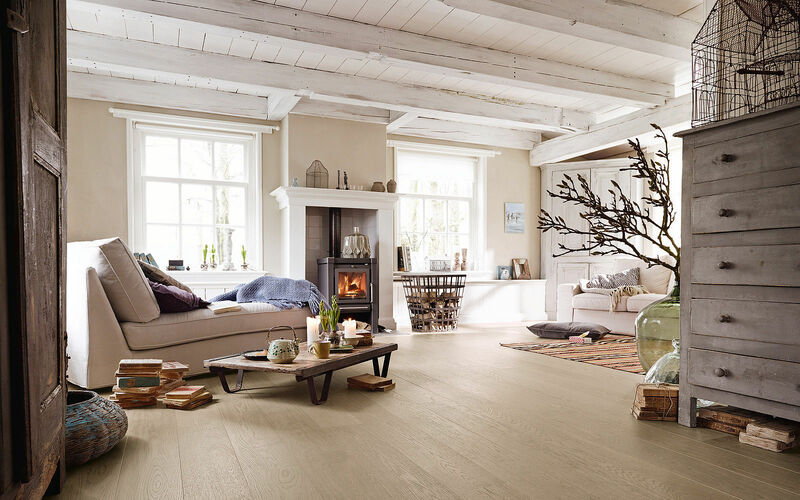 Lightening up, super-sizing and reclaimed wood are among current trends in home flooring according to industry experts Scott Humphrey, chief executive of the World Floor Covering Association and Michael Martin, chief executive of the National Wood Flooring Association. 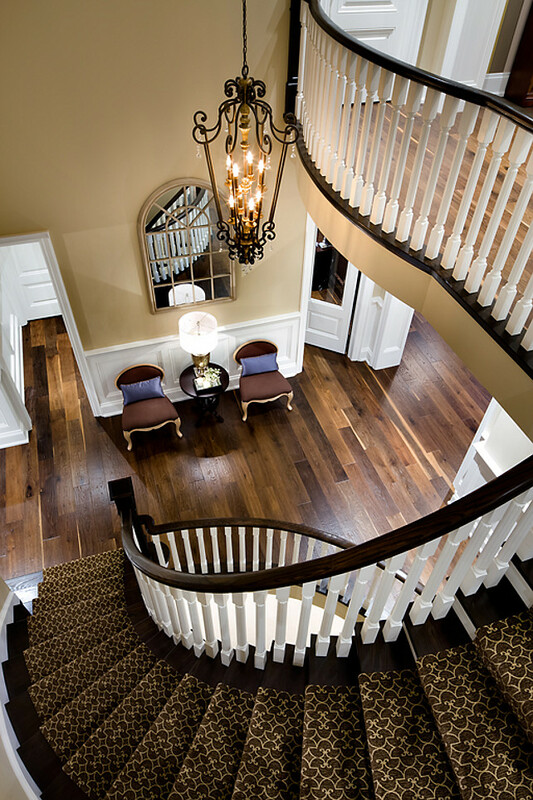 Traditional wood flooring in dark colors were popular during the economic downturn but with the economy improving, Humphrey says that he is seeing a rise in the demand for lighter tones. Finished to look like driftwood or washed-in white to make them look beachy, this look is gaining popularity on both coasts and growing in the country. 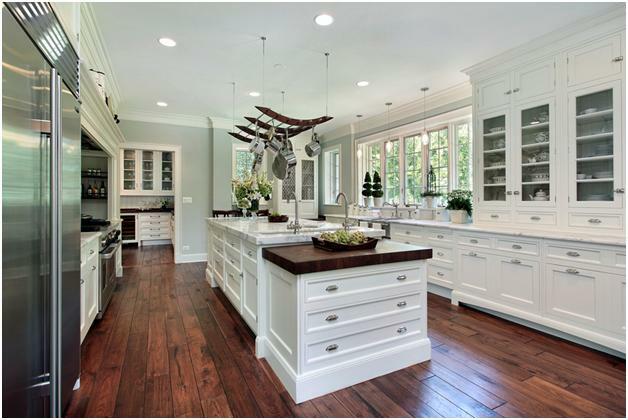 ‘Domestic exotics,’ like hickory and ash are growing in popularity while walnut, if left natural, is much lighter than traditionally dark-stained walnut. Red oak and white oaks continue to be widely used and are easily stained to suit your design style. Although traditional wood floors usually have 2-to-3 inch wide planks (I would not recommend anything smaller than 3 inch wide planks), homeowners are gravitating toward planks that are 6 inches wide or more and also longer. Wider planks can make rooms appear bigger. Wide and long planks are very popular in high-end homes and expect to see this trend being offered in new engineered wood flooring products. 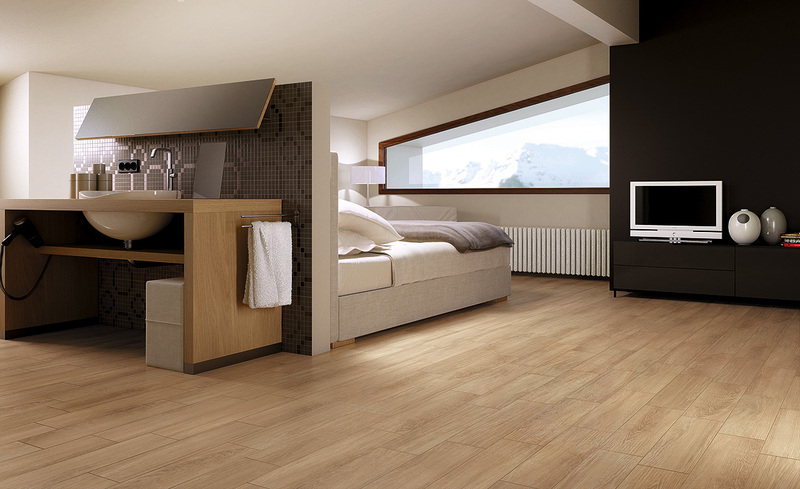 A plus feature for engineered flooring because it tends to add more stability and decrease the tendency for movement. At the moment, gray is having its moment in flooring. The finish can be mixed with light or dark brown, whitish gray or gray with black is very popular with designers this year. Furniture trends, which tend to influence flooring trends are less focused on grays so gray is not for everyone. 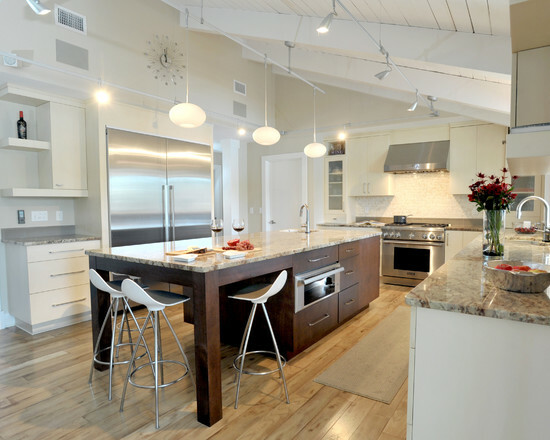 For a rustic or aged look reclaimed wood from buildings, homes, barns or other structures is the way to go. Used in a wide range of home styles, reclaimed wood flooring can be used in casual or contemporary interiors to eclectic designs. The farmhouse look is big this year and both reclaimed and lighter hued woods fit this style. The smooth and pristine hardwood floors are giving way to a preference for planks that have been distressed or wire-scraped. These roughed-up woods hide scratches and nicks much more than smooth and shiny floors,an advantage that is hard to beat over the lifetime of your flooring. Finally, “matte, penetrating oils and UV finishes are gaining in popularity,” Martin says. Some of these finishes allow the grain of the wood to be more visible which is a plus for homeowners seeking a rustic or natural look. 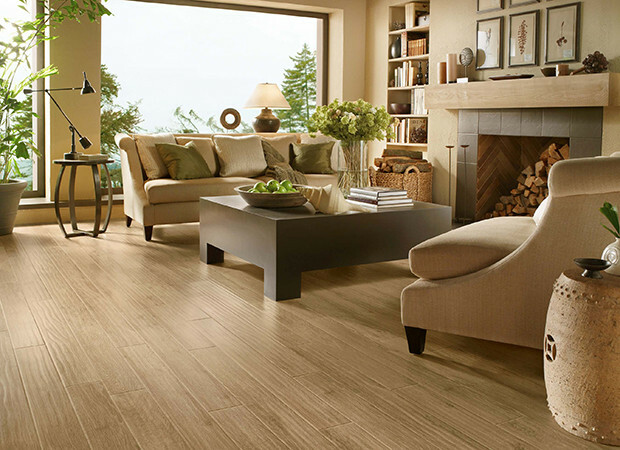 Enjoy making the best choice for your next flooring project!